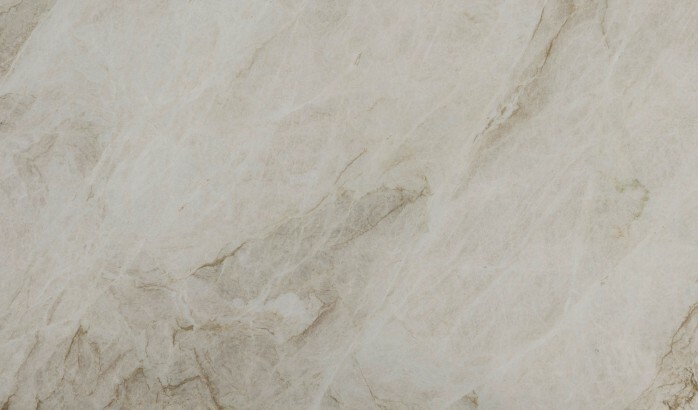 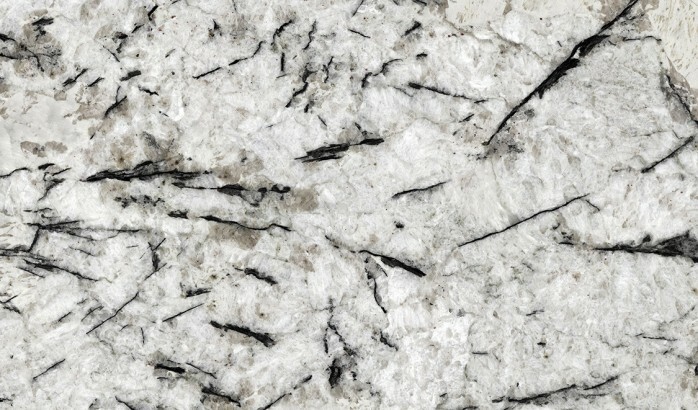 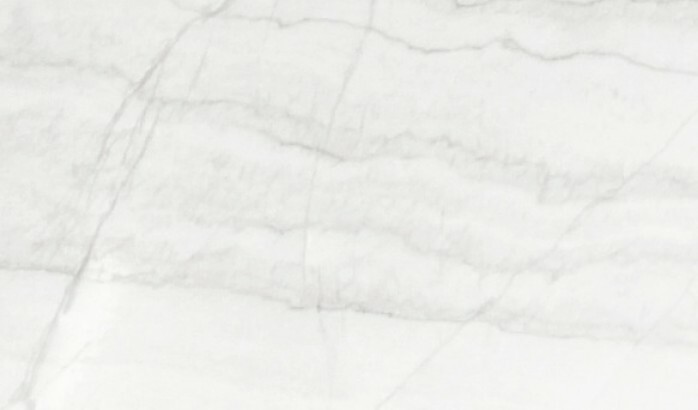 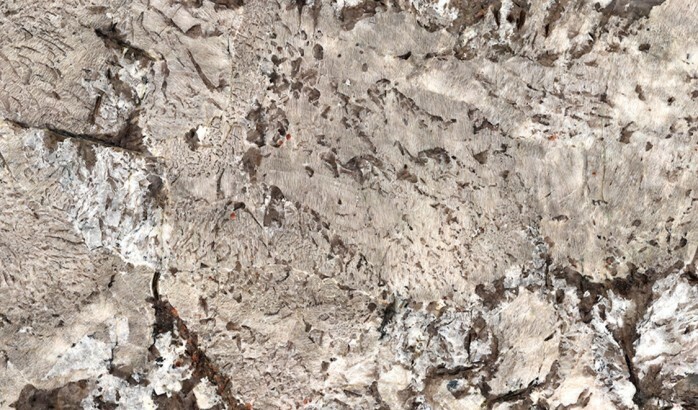 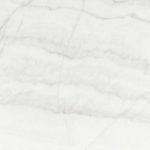 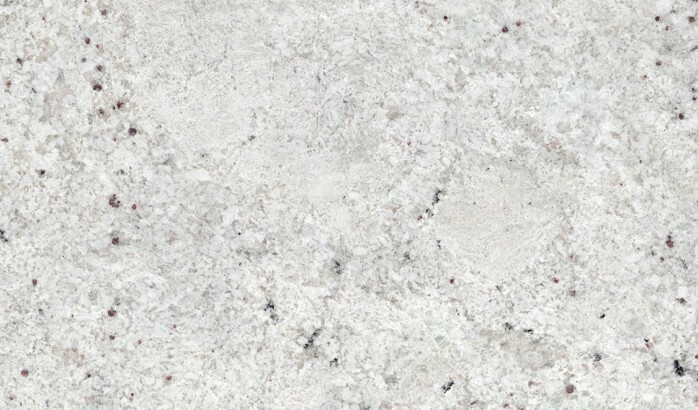 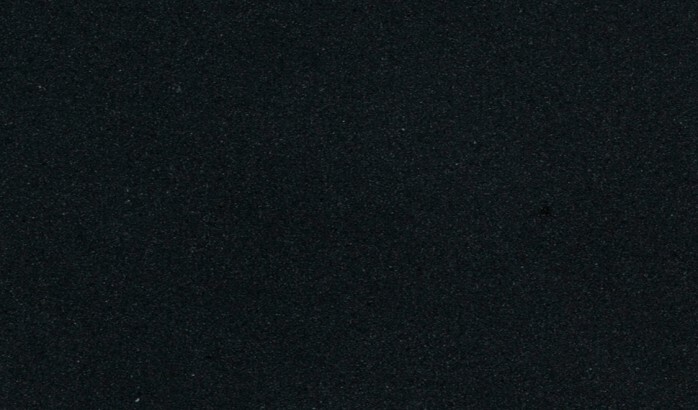 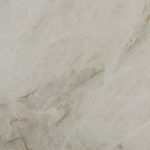 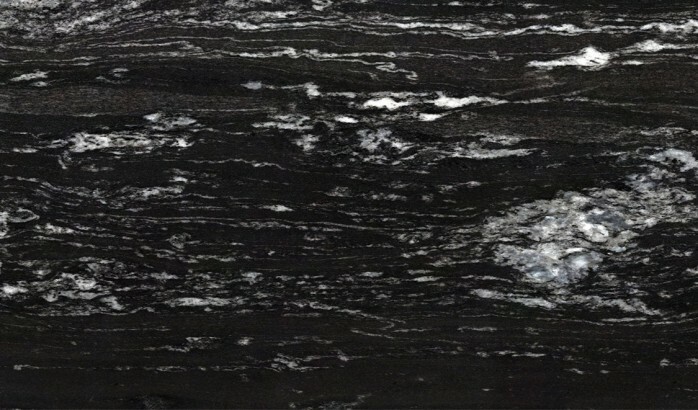 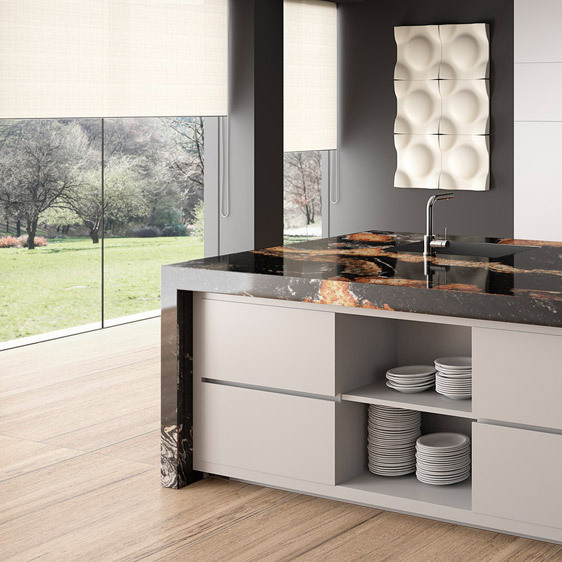 Sourced in India and Brazil, Sensa by Cosentino is a natural stone surface of the highest quality. 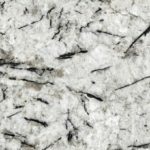 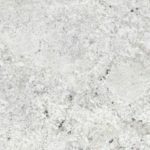 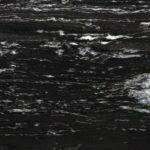 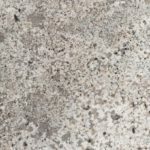 Each slab of Sensa is uniquely beautiful as well as hard-wearing, which makes them ideal for customers looking for a scratch and stain resistant worktop. 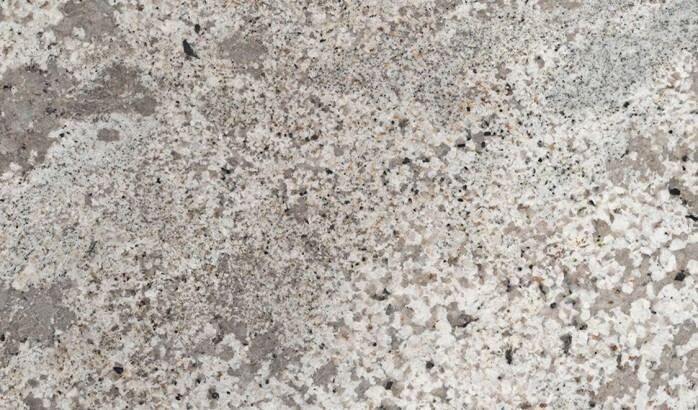 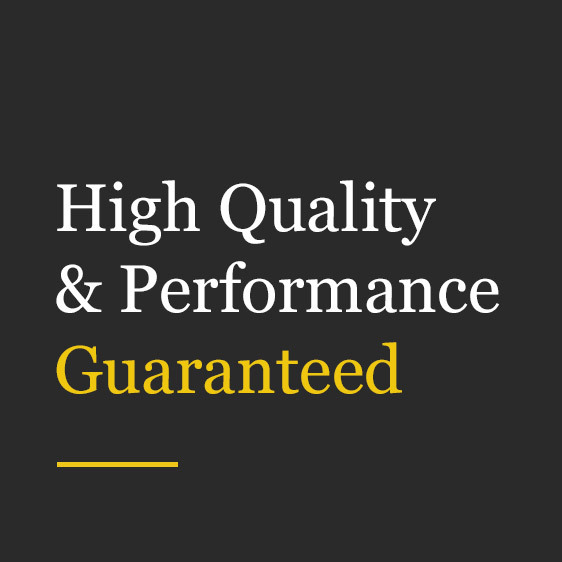 Cosentino provide a revolutionary protective treatment for all Sensa stones that comes with a 15 year warranty. 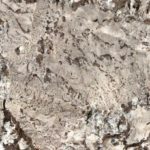 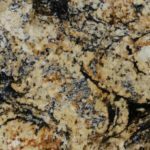 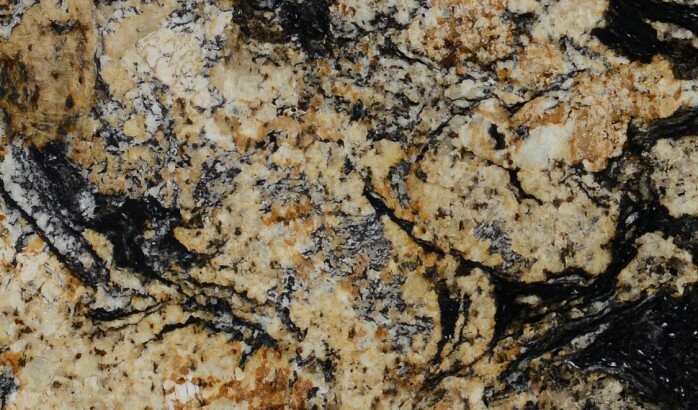 This means that the stone requires no special maintenance and will remain in great condition for many years. 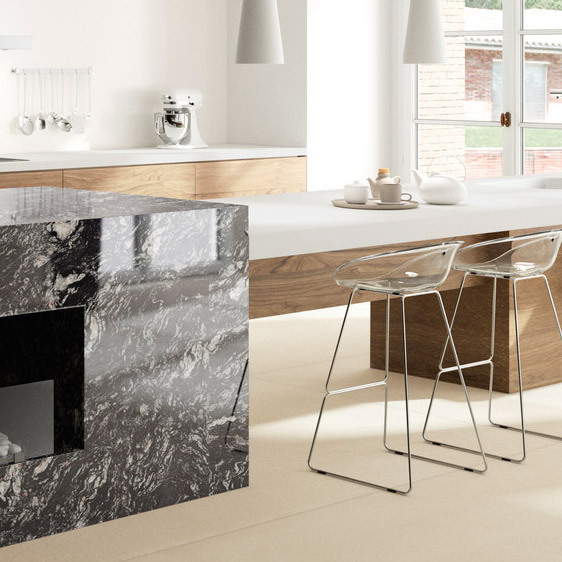 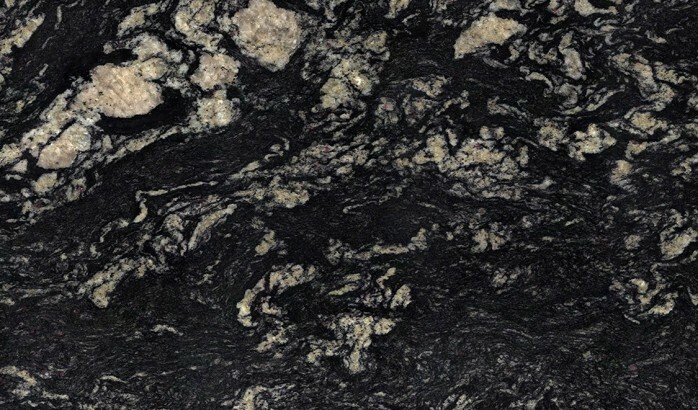 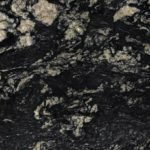 Call us on 0113 873 0102 to find out more about the Sensa by Cosentino Granite range.